When the weather is nice, I think everyone should get on more. And the weather here has been awesome lately. 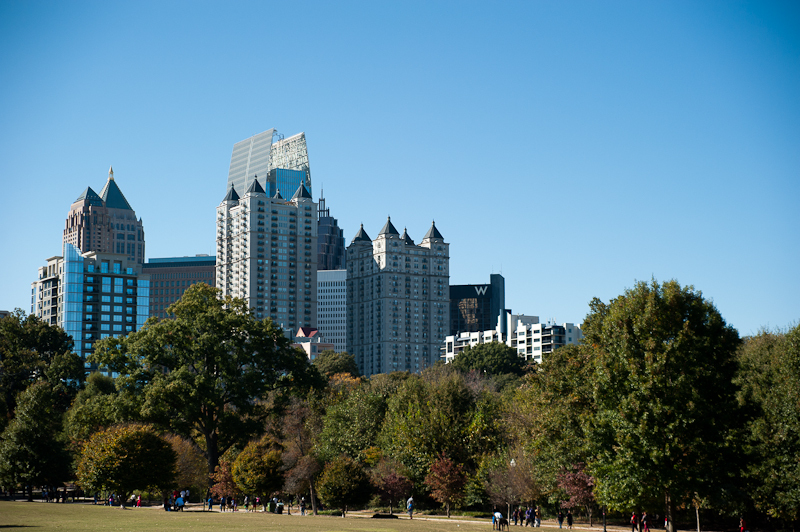 Here is a photo of part of Atlanta from Piedmont Park.